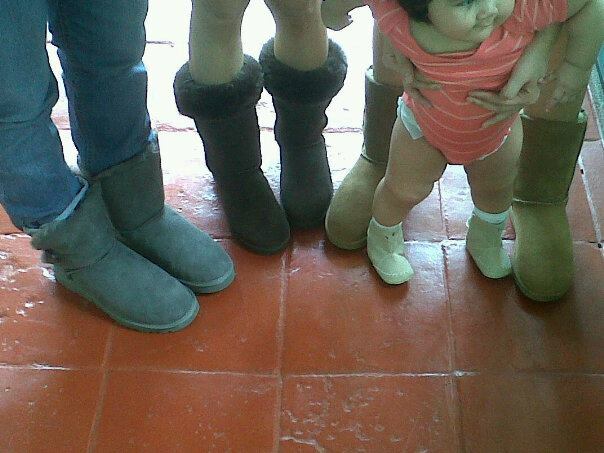 We decided to try-on the boots that we ordered. Great fit! Even Tabby says so. Love the boots! May i ask where you got them.